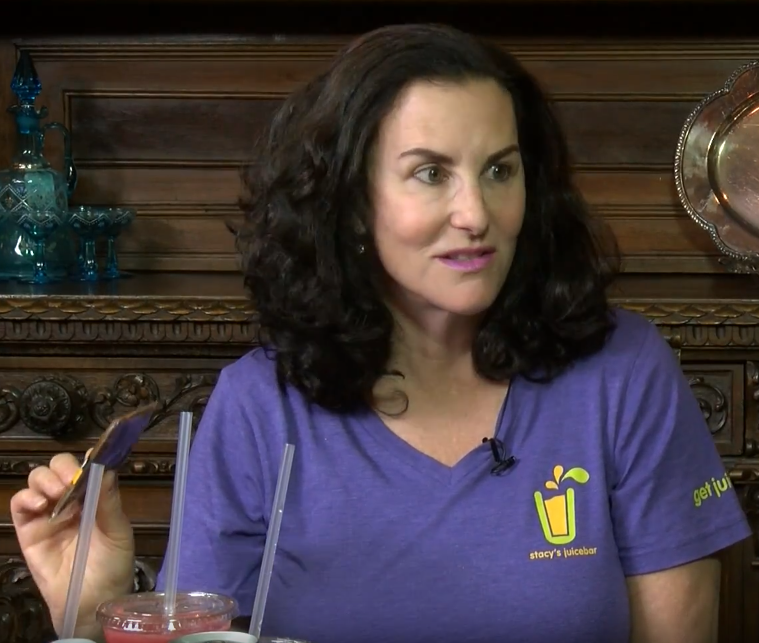 Lynn joins Deb Pasculano of Stacy’s Smoothies. They discuss all of the new changes to Stacy’s including the inside lounge, new menu items, and upcoming summer activities. Informative and educating and most of all I can’t wait to get there!!!! If the stuff is all so healthy, how come that all three ladies behind Stacy’s Smoothies appear to be overweight?